Passion brings meaning and value in our lives. The quality of our life experiences is directly affected by the pursuit of those passions be it in sports, cooking, fashion, or dancing. 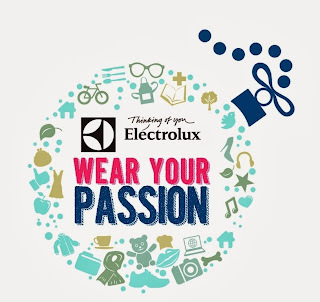 Electrolux believes that every passion is worth sharing that it recently launched the #WearYourPassion OOTD Photo Contest in Instagram. 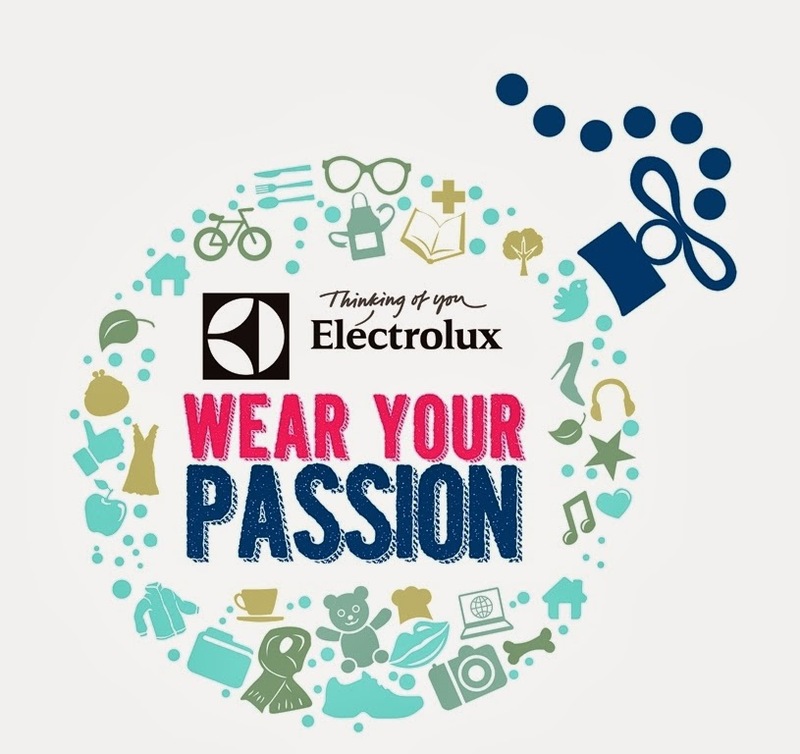 So ignite the passion in you, tell us what you are passionate about by doing Outfit Of The Day (OOTDs) and get a chance to win prizes including from Electrolux! 1. Follow the official Twitter and Instagram accounts of @electroluxph. 2. Take a photo of yourself wearing an OOTD that best embodies your passion. 3. Tell about your passion and how your OOTD represents it. Joining is that easy and simple! Strike a pose that shows how you live up to your potential and and tell us how your OOTD represents you. Be one of the lucky winners of the featured Electrolux small appliance of the week. Contest runs from October 21 to December 31, 2013. If I shed off 5 more kilos, I would definitely join, lol. Currently I am just not comfortable with my weight. I do share your sentiments. It helps to affirm that "my heart bigger than my body would ever be"
I've heard a lot about this promo/contest and I am actually thinking about joining. I'm promoting this contest so I can't join :) but good luck everyone so easy to join join na kayo! I love Electrolux appliances! My MIL just handed us her trusty and very strudy 20 cubic fridge that has gone through every calamity in the past 4 years! Sounds fun! I want to try this out, but I'm too shy to pose for OOTDs. Haha!